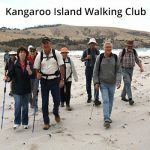 The Investigator Trail is a long-distance walking trail, made up a of a series of shorter connected trails. 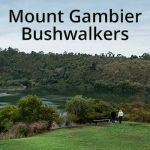 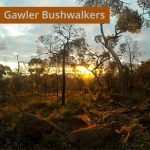 Do the whole trail as day walks (with a car shuffle), trek the whole trail and camp along the way, or walk selected day walk sections. 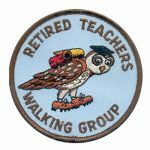 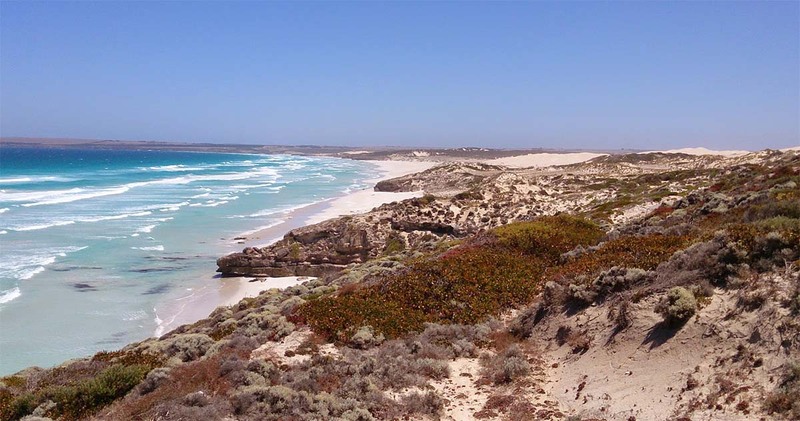 The walking takes in magnificent coastal scenery including sheltered bays, offshore islands, mobile sand dunes and beautiful beaches. 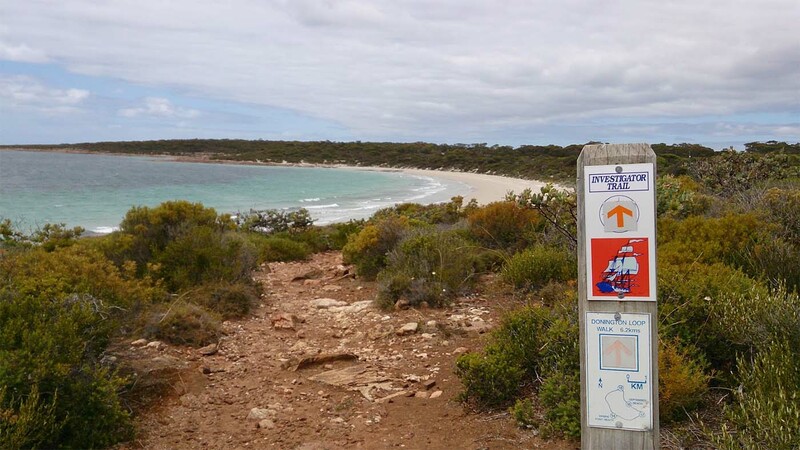 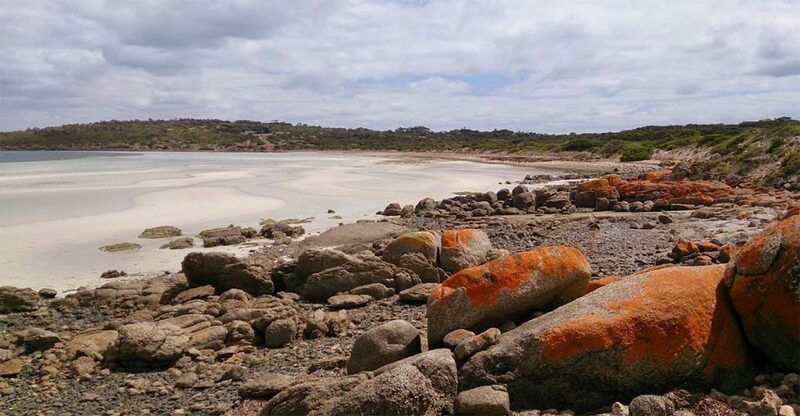 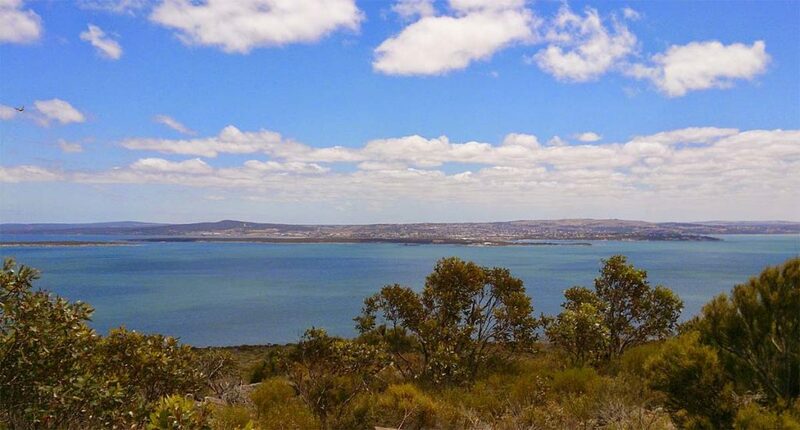 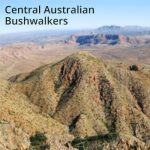 The trail is generally easy walking through coastal heath, mallee and along beaches. Water supply is not guaranteed during summer months. 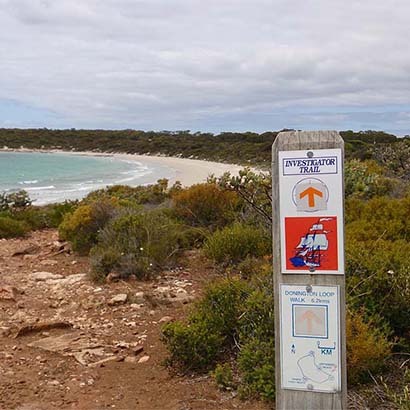 The trail is clearly defined and marked. 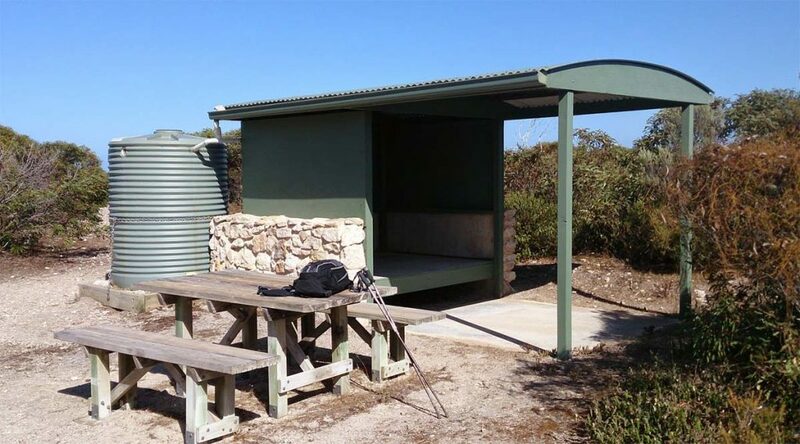 Begin at the park entrance, or any of the campsites or access spots along the circuit. 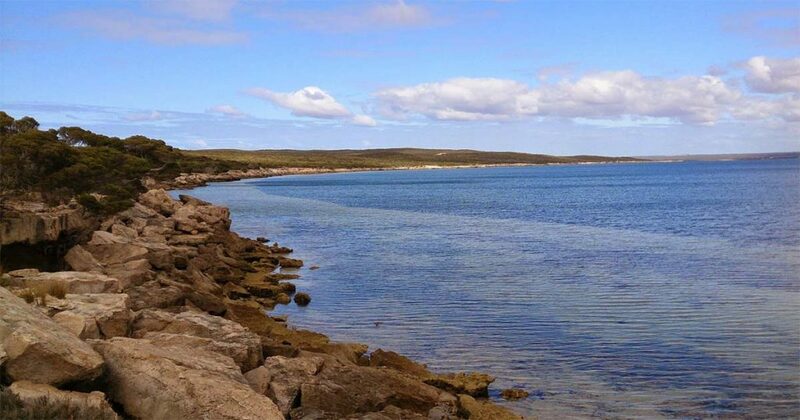 Extend the walk a further 26km to the north outside the park, following the Parnkalla Trail via Tulka into Port Lincoln or on to North Shields.